With the Leica S (Type 007), Leica presents the new top model of the Leica S-System. As a logical development of its predecessors, the new Leica S features a multitude of radically new components – like the Leica CMOS sensor and the Leica Maestro II image processor – and now opens up new dimensions in the field of medium-format photography. For the first time, the combination of the highest burst rate, extreme sensor sensitivity and comprehensive capture modes for still pictures – and now also video in exceptional quality – provides photographers with the opportunity to exploit the superior imaging capabilities of medium format for productions that demand maximum mobility and drive. The Leica S significantly accelerates and simplifies the photographic workflow with a multitude of features that are unique to medium-format photography – and some of them not only there. 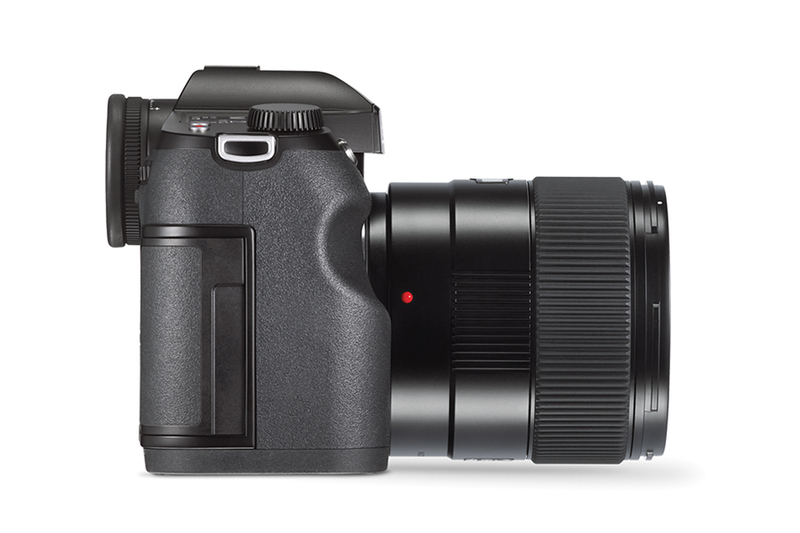 In addition to the new body, a new lens also expands the capabilities of the S-System. With regard to speed and imaging quality, the Leica Summicron-S 100 mm f/2 ASPH. telephoto portrait lens represents a new benchmark. 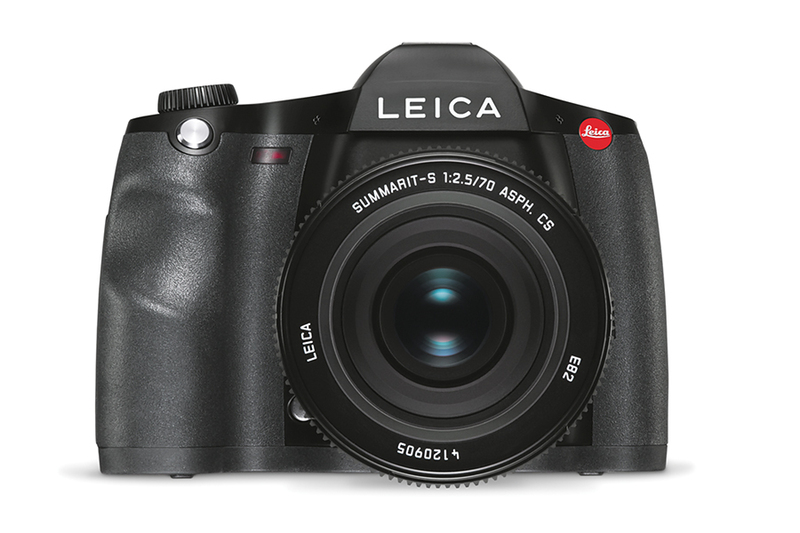 Finally, the Leica S-System also welcomes the new Leica S-E (Type 006) as a lower-priced entry-level model. With a resolution of 921,600 pixels, a 3″ diagonal, full sRGB colour space and increased contrast and brightness, the display allows optimum assessment of subjects and images in every situation. The glass plate protecting the monitor is manufactured from tough and scratch-resistant Corning Gorilla Glass®. The panel on the top deck of the Leica S has been redesigned as a trans-reflective display with a larger area and optimised information content to ensure optimum legibility – even in bright sunlight. Two new control elements on the top deck enable direct selection of Live View mode and the activation of video recording. 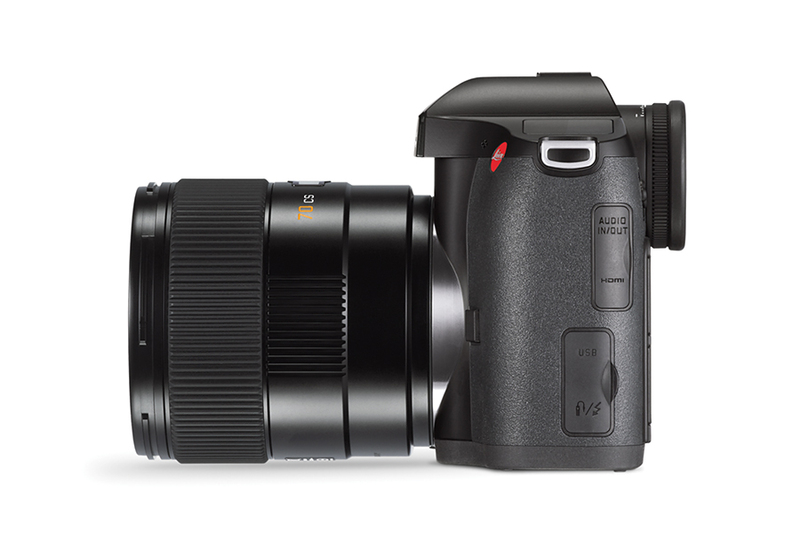 Leica S-Cameras are designed and constructed for many years of daily use. The new stainless-steel bayonet guarantees even greater endurance under even the toughest conditions. 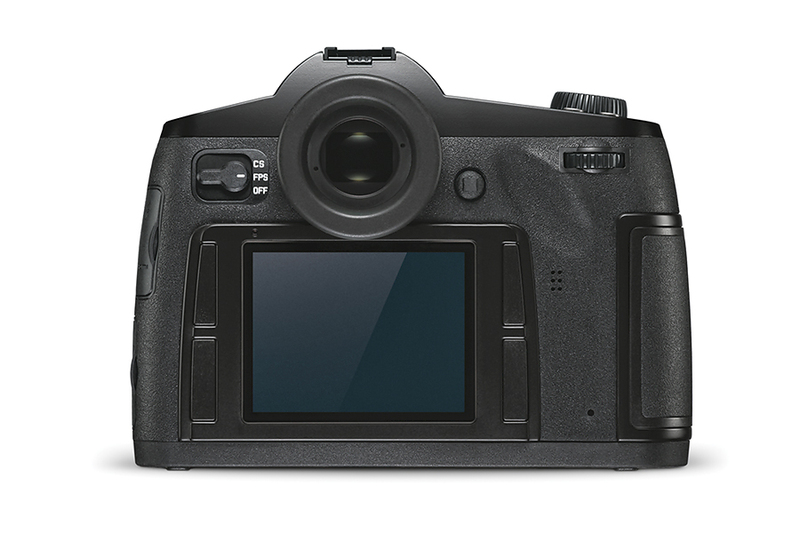 The Leica S (Type 007) possesses all the proven quality characteristics of the S-System. These include the large 30 × 45 mm Leica Pro Format sensor and its micro-lens layer that guarantees consistently uniform brightness from corner to corner. The camera and S-Lenses are extremely ruggedly built and sealed against environmental influences like dust and rain. The system’s unique dual-shutter concept offers photographers the choice of using the camera’s fast focal plane shutter with speeds up to 1/4000 s or the electronically controlled central shutter of the CS lenses that allows flash sync at all shutter speeds up to 1/1000 s. The ten currently available Leica S-System lenses, six of which are also available with a central shutter, offer photographers all important focal lengths and a first-class tilt/shift lens. 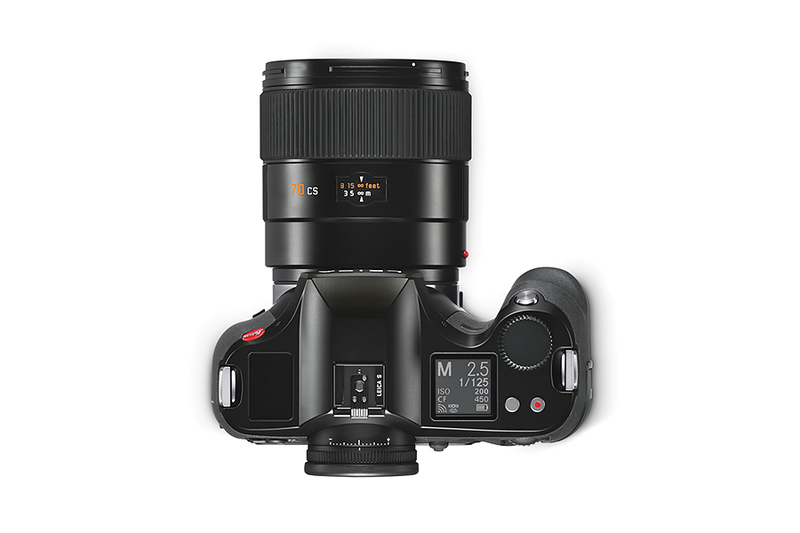 At the same time, numerous third-party medium-format lenses can be mounted on the Leica S with adapters: for instance the Leica S-Adapter H for Hasselblad H lenses and the Leica S-Adapter C for Contax 645 lenses, both of which provide full compatibility – including autofocus, central shutter control (Hasselblad) and automatic aperture control.The Leica S is uncompromisingly built for maximum dependability in use and also features details like cable connections with strain relief, separate slots for CompactFlash and SD memory cards, further optimised energy efficiency and a scratch-resistant display.